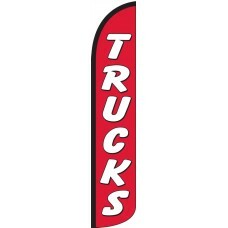 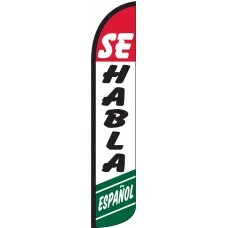 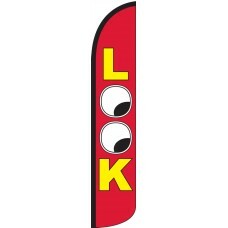 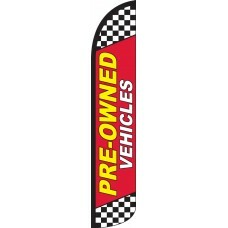 We offer a large selection of wind-free flags designed to bring attention to your car dealership. 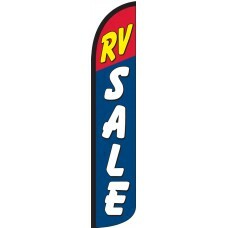 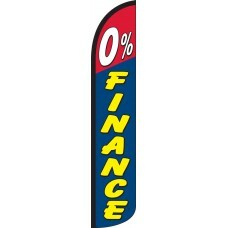 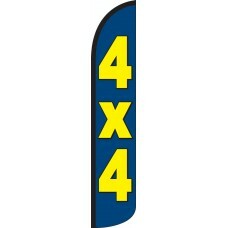 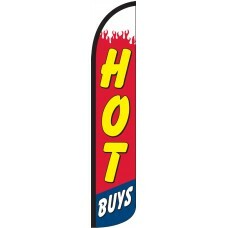 Feather flags are one of the most economical ways for car dealerships to attract new customers. Selling cars is a competitive market. 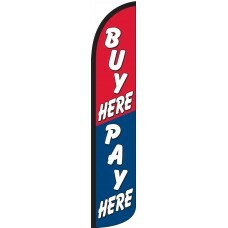 Stand out from the competition by highlighting important features of your dealerships that will attract customers. 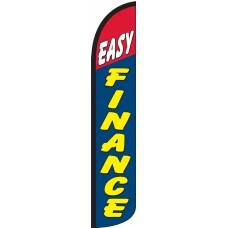 For example, if you offer financing for low-credit buyers, want to highlight a particular vehicle, or promote your trade-in program, we have the flag for you. We offer dozens of unique designs that will bring attention to the most desirable attributes about your car lot.